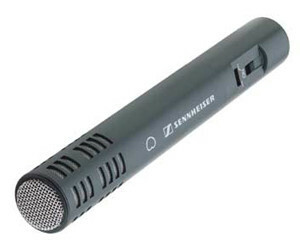 The Sennheiser e664 is the odd one out in the Evolution series. It doesn't look or feel the same as the other mics in the range and this is because it is actually from another range. Confused? 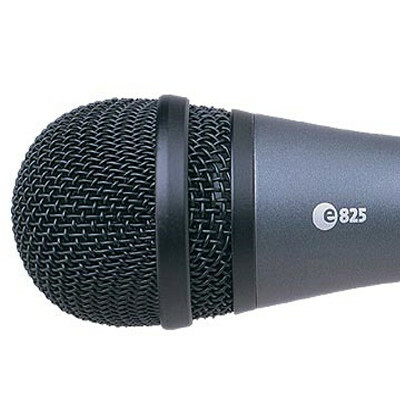 The e664 has two components, the K6p Power Module (mic body) and ME64 Cardioid Capsule. 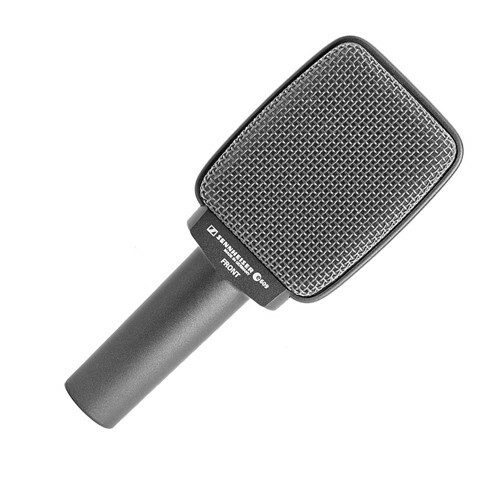 The e664 is a light-weight sensitive condenser mic and this means it needs phantom power. I found the mic to be quite sibilant (i.e. sensitive to 's' sounds) so hi-hats sound great. 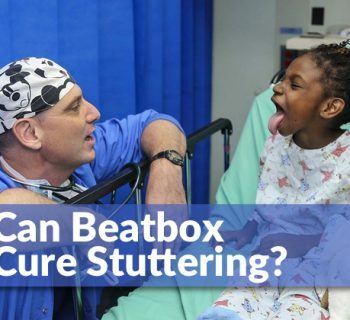 The mic is easy to overload so you need to back off when beatboxing. It also has a high level of body noise so handholding is out of the question. Where the e664 comes into its own is on throat sounds. Check out the kick drum on the second half of the audio sample. 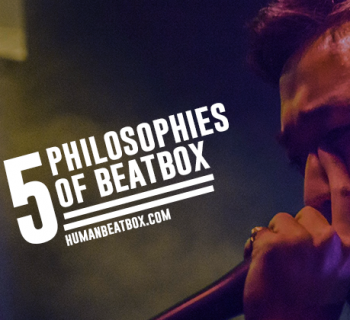 The e664 is a clear sounding, versatile studio mic and if you want a general purpose condenser that you can use for beatbox, it might be worth a look.